18th-Oct-2008 10:41 am - Welcome! pc_daily is a daily screencap community, but I'd love to have everyone get involved. Fanart is welcome here, so if you're an icon maker, fanvidder, etc., feel free to post your creations. 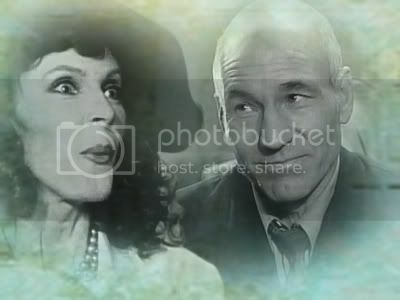 Submissions are moderated to weed out any spam, but if your post is Picard/Crusher-related, I'll be sure to let it through as quickly as possible. The userinfo will be updated soon with more information, but I thought we would jump right into the ship! This page was loaded Apr 20th 2019, 2:53 pm GMT.